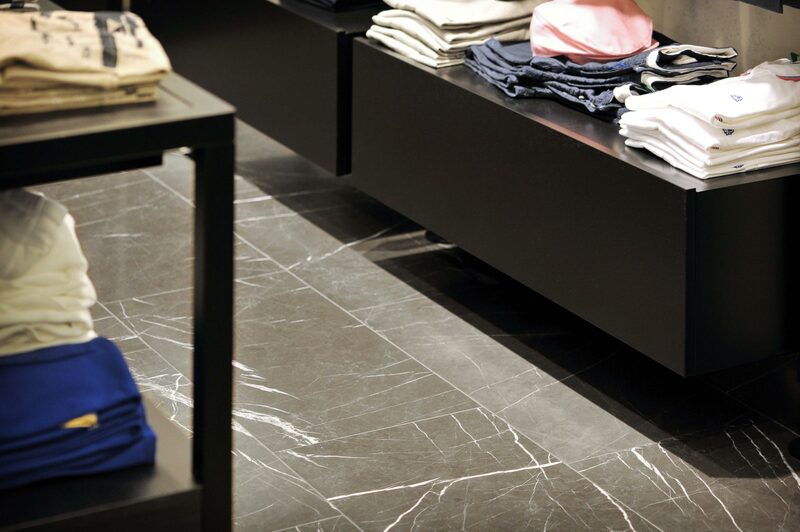 The search for an increased functional efficiency of commercial spaces is a theme which is increasingly more associated with that of the beauty of form and the conveyance of brand. 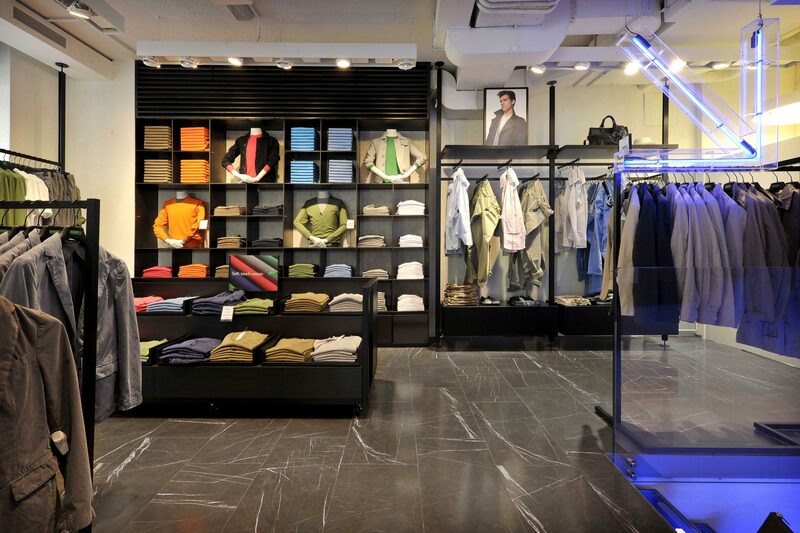 It couldn’t be otherwise for the new Benetton store specialising in menswear, designed by Benetton Design Office and located in Florence, both by reason of the materials and composition. 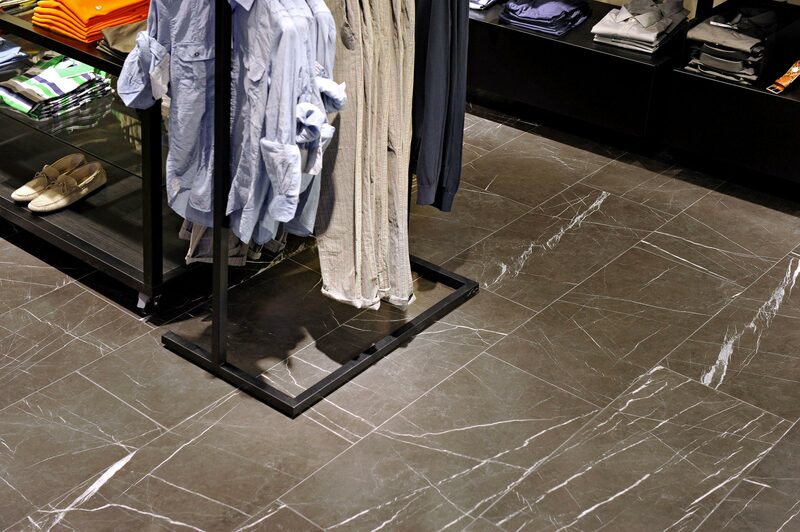 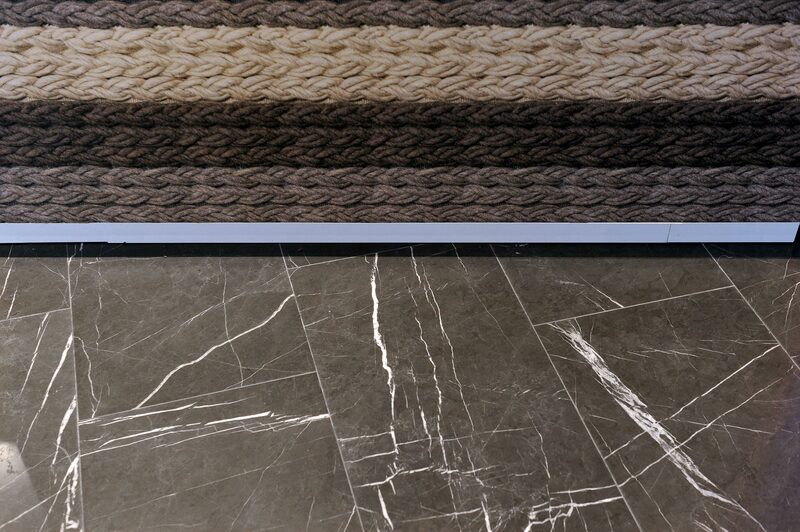 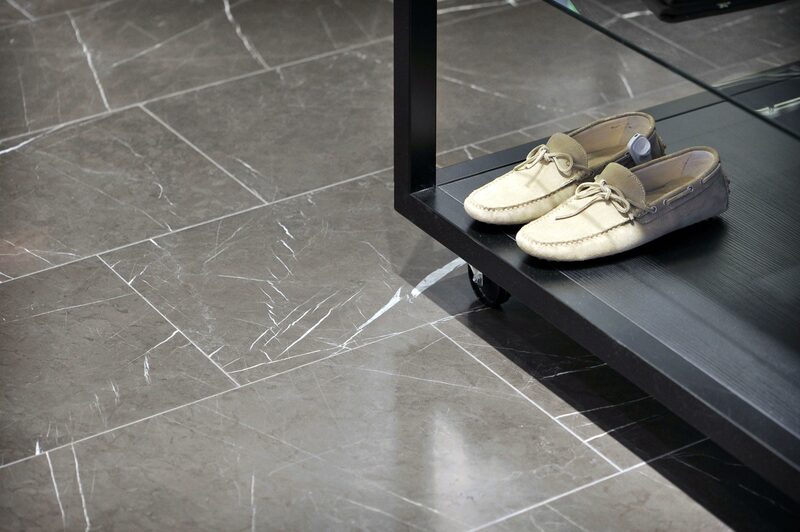 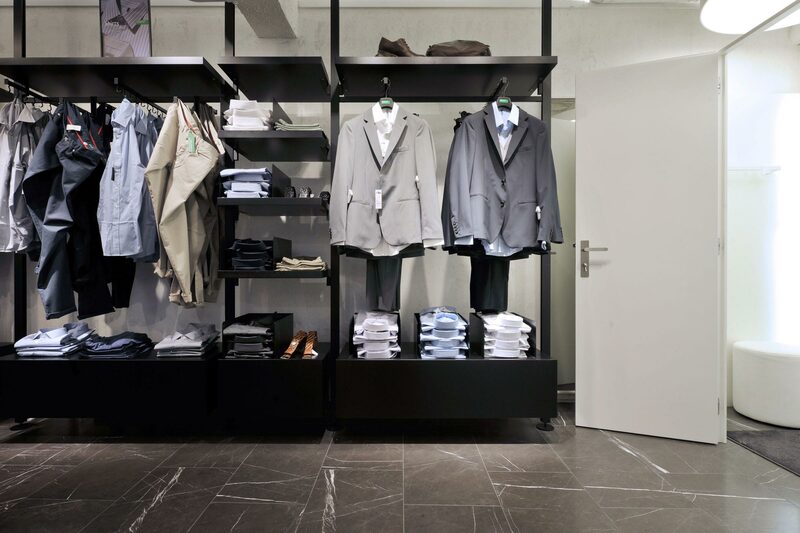 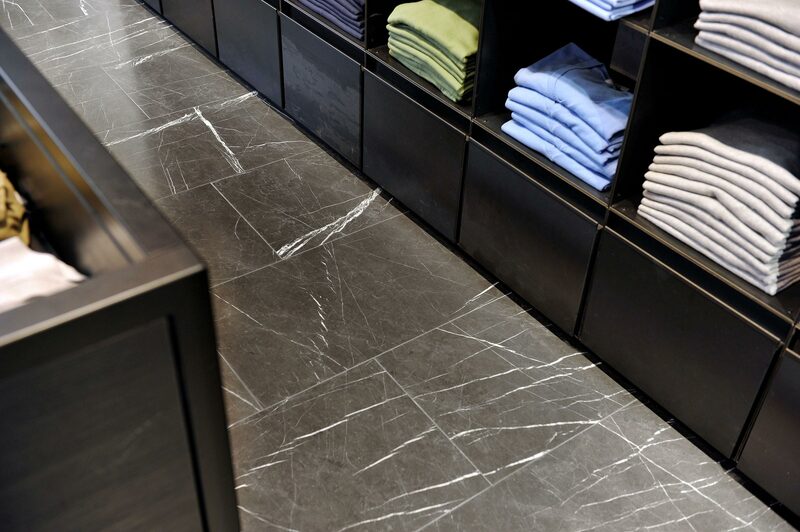 While the interior design of the store is in keeping with the contemporary lines used at the chain’s other showrooms, what sets this one apart is the use of highly polished Marmo Thunder Grey - deep grey with white veins - for the floors. 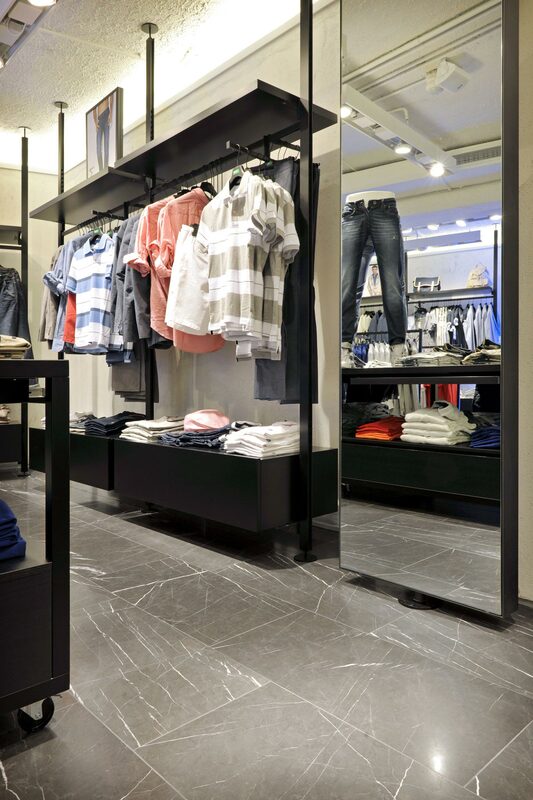 The natural hues of the flooring provide a perfect background for the display of the brightly coloured merchandise. 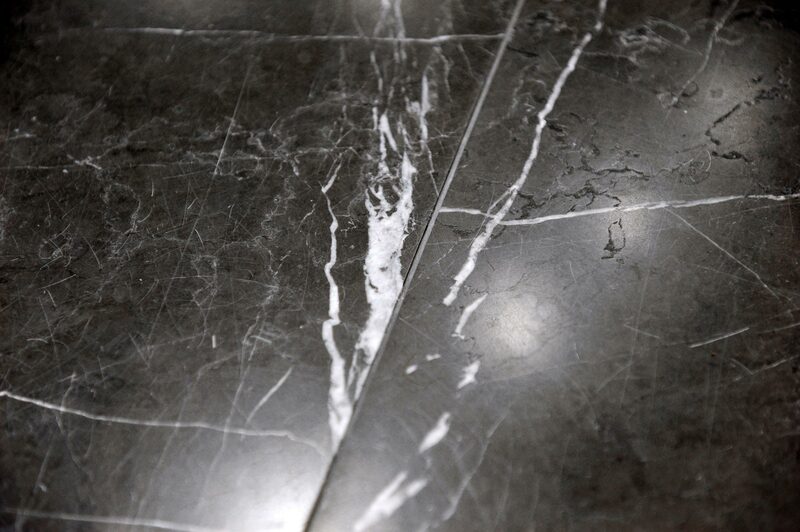 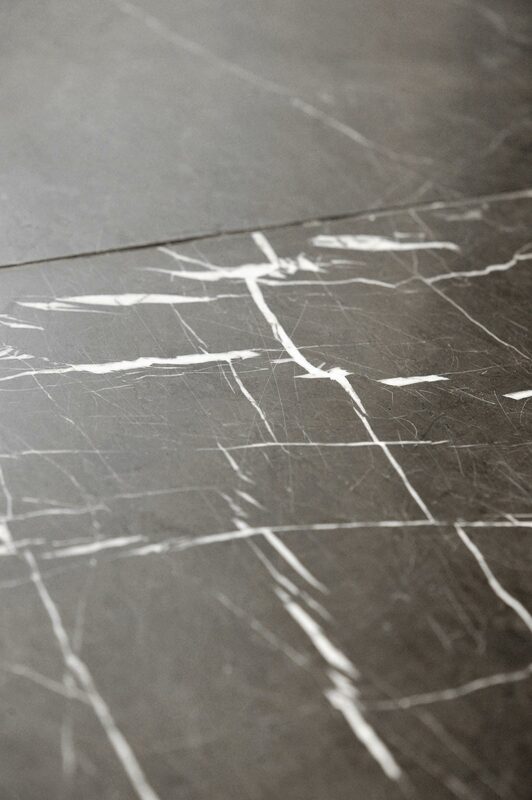 The marble’s resistance to wear and its high polish ensure its durability.